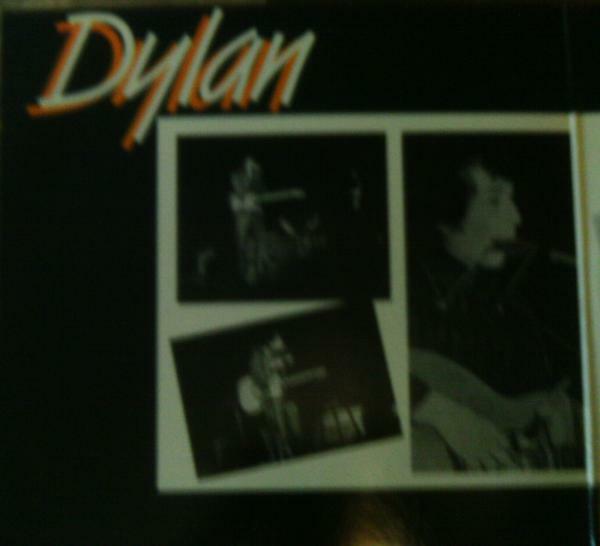 This entry was posted on July 25, 2013 at 5:03 pm and is filed under General Tickets There Blog, Music with tags 1963, 1965, 1966, Arnotts, artists, Bob Dylan, car park, Carpark, Cilla Black, Cliff Richard, Diana Ross, Dublin, Dusty Springfield, Ella Fitzgerald, Gerry and the Pacemakers, Helen Shapiro, Igor Stravinsky, Ireland, Johnny Cash, Live, Louis Armstrong, Marlene Dietrich, Roy Orbison, The Adelphi Cinema, The Adelphi Theatre, The Beatles, The Dubliners, The Rolling Stones, The Ronettes, Tom Jones. You can follow any responses to this entry through the RSS 2.0 feed. You can leave a response, or trackback from your own site. Enjoyed this article on a couple of fronts. 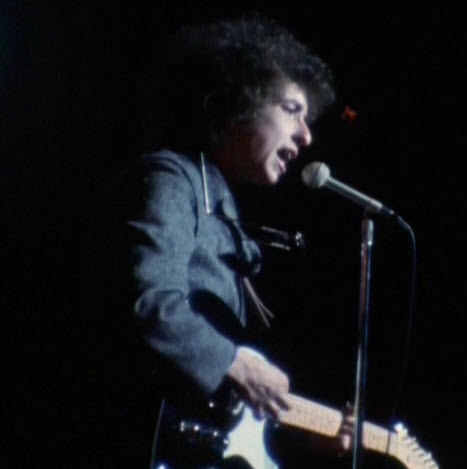 Firstly that 1969 Fleetwood Mac gig was my first gig as a spotty 17 year-old, I haven’t stopped since. Which leads me to the second point which is the Academy. 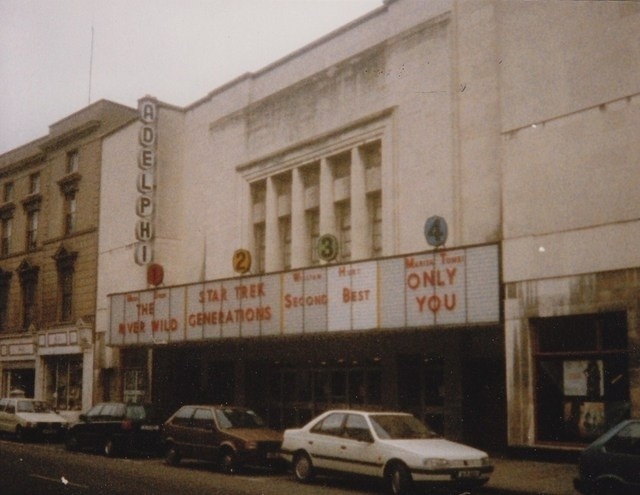 I had two gigs n the trot here just before Christmas, the Undertones and Peter Hook and I was totally impressed with the venue , a great space, good bar staff and security and an overall great experience. 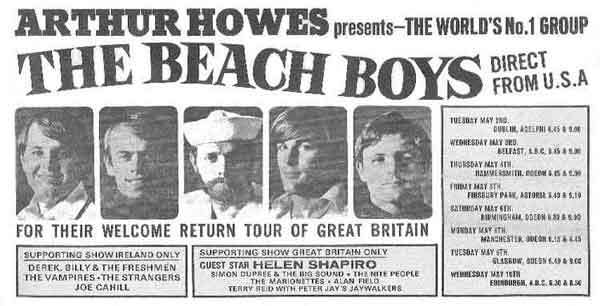 Interesting to note the Beach Boys had three great support acts, not counting Joe Cahill. The Freshmen, the Vampires and the Strangers were all great bands, makes you ponder on how long the Beach Boys played for.